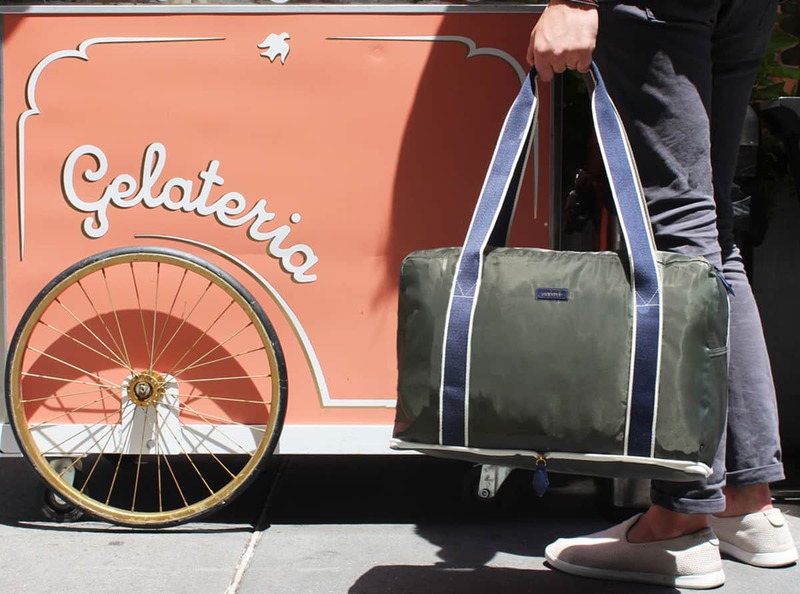 Luggage and accessories brand Paravel is on the move. Having secured $3.2 million in a seed round investment in August, the brand will be using this cash boost for international expansion, product development, and customer acquisition. Co-founded by Indré Rockefeller and Andy Krantz in 2016, Paravel is a collection of luggage and accessories that aims to turn packing into an experience as enjoyable as the destination. Sourcing textiles and leathers from best-in-class luxury mills, all products are designed and manufactured to be both multifunctional and ultra-lightweight at an attainable cost. Paravel is on track to do more than 3x last year’s revenue in 2018 and turn profitable in 2019. In the interest of learning more of what is going on with the brand, MR recently caught up with Krantz to see what’s new for the brand, what keeps customers coming back, and its plans for growth moving into 2019. Q: What’s new with the brand? A: We had an incredibly busy summer, launching four new products and fundraising. Needless to say, we’re excited about fall. Q: How will this new round of seed investment help you grow the business? What do you plan to do with the money? A: We launched Paravel with an emphasis on natural, sustainable materials like cotton and linen, as opposed to the heavy synthetics and plastics utilized by most of our peers. As we evolve the brand, it is important to us to keep innovating in this space, and we are excited to be working now to implement recycled materials into our supply chain. Q: How is business in the States? How many retailers are you partnering with here? What are some of your top stores? A: Paravel is on track to do more than 3x last year’s revenue in 2018 and turn profitable in 2019. We have been deliberate with our distribution strategy, choosing to emphasize our owned digital channels. Our goal in being direct-to-consumer focused is pricing. We want to give our customers the best possible price for the best possible quality. To extend our reach and meet our customer where he or she is, we have worked with fantastic partners in the fashion space on capsule collections and collaborations. Currently, Net-A-Porter is our sole partner and is distributing us globally. Q: What key items are doing well, and why? A: Great luggage is lightweight, stain-proof, and stylish. The best luggage is all of these things and more—a steadfast traveling companion that brings the excitement of the journey to the moment you start packing. Our Packing Cube Trio has been a customer favorite since launch, retailing for $55 for a set of three. Our new Main Line Duffel ($285) is the perfect example of how all of these factors can be combined to create a modern essential for today’s traveler. 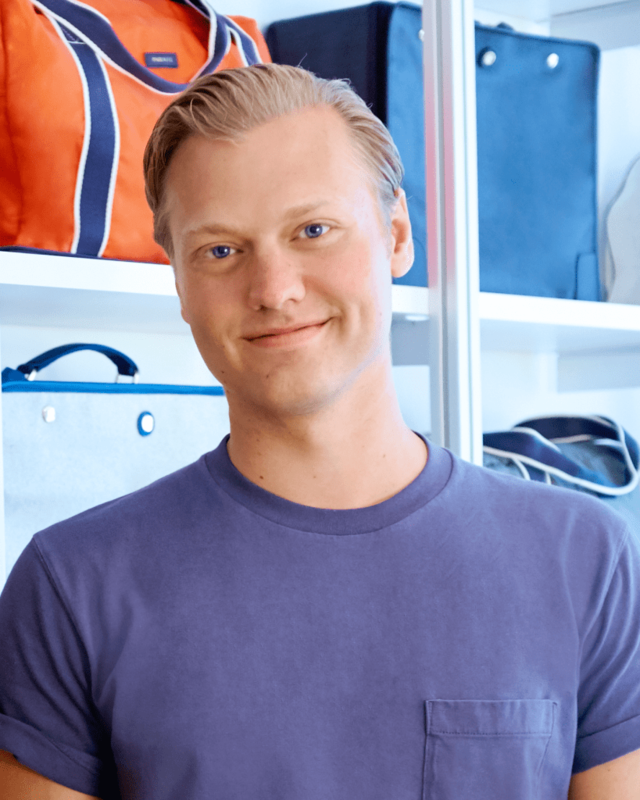 The Main Line Duffel’s shoulder strap leaves a traveler’s hands free for a coffee and a phone, its soft-sided construction makes squeezing a bag into an overhead bin a breeze, even on small regional airliners, and it’s ultralight materials keep the overall weight of the luggage down, which reduces a traveler’s carbon footprint in the air. The most recent favorite is The Fold Up Bag ($65), the perfect extra bag. It’s constructed of a luxurious, lightweight nylon, zips completely flat into a small pouch, and can be used daily for the gym or thrown into a carry-on as an extra bag for the trip home. It also has a convenient exterior pocket that doubles as a sleeve to attach the bag to your wheeled luggage as the perfect personal item. Q: What keeps customers coming back? A: Our customers value uncompromising design and functionality and are thrilled to find Paravel amidst a market that has been long neglected on both fronts. 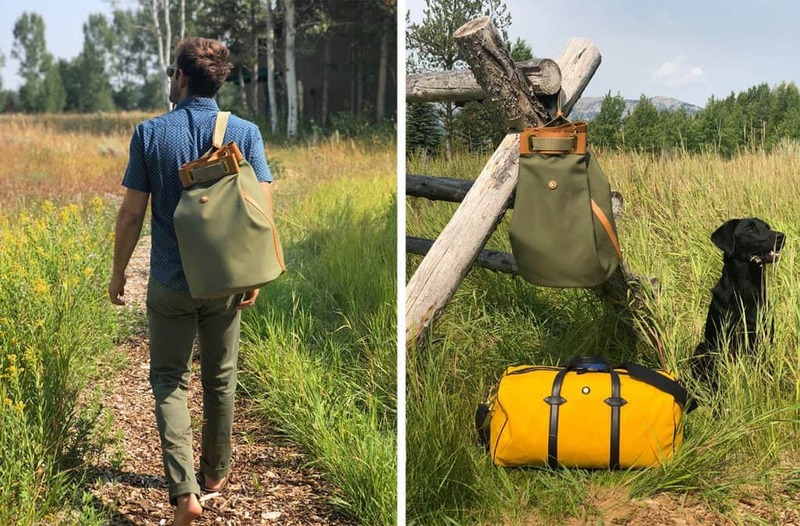 They know Paravel is a complete system of impeccably crafted luggage and accessories that turn packing into an experience as enjoyable as their destination, where that may be and come back to build a complete travel system to their preference. Q: What are your plans for 2019 in terms of brand growth? A: It’s important to us to continue to address true travel pain points: lightweight fabrics and innovative, space-saving features are keystones of the brand. From launch, we have always eschewed the ‘smart luggage’ trend, preferring to create timeless product without built-in technological obsolescence. Our customer approaches travel as an opportunity to discover new horizons and to be present rather than needing to be constantly tethered to a phone.